A DWI open container charge requires proof that the defendant had an opened bottle, can, or similar receptacle of alcohol in his or her “immediate possession” at the time of the offense. This does not necessarily mean that a police officer must see the open container next to the defendant at the moment of arrest. It is possible for the police to conduct a search of the vehicle post-arrest and find an open bottle on the floor of the car or in some other area that would have been accessible while the defendant was driving. Normally, police cannot search a vehicle without the defendant’s consent or a warrant. But there are several exceptions to this general rule. One such exception is for so-called “inventory searches.” This refers to a search incidental to the police’s decision to impound a vehicle. Here is an example of what we’re talking about. In a recent DWI open container case from Dallas, a police officer arrested the defendant on suspicion of drunk driving. Since the defendant was traveling in his vehicle alone, there was nobody else present who could take possession of his car. The arresting officer therefore determined it would be necessary to impound the vehicle, and he proceeded to conduct a search to inventory the vehicle’s contents. In the course of the search, the officer found an open can of Bud Light on the floor board. The driver was placed under arrest. There were no “alternatives other than impoundment” to protect the automobile. The police department or agency conducting the impoundment had an “inventory policy” in place. The department or agency followed their inventory policy. In this case, the arresting officer testified at trial that he followed his department’s inventory policy. Although the officer could not “remember exactly” if he completed each step of the process, the trial judge was nevertheless satisfied the department complied with its inventory policy. The Court of Appeals declined to disturb the trial court’s decision on this point, noting that under Texas law, it was unnecessary to submit the actual inventory report into evidence–the officer’s testimony regarding the policy was sufficient. The defendant in this case was ultimately convicted of a DWI open container violation and sentenced to 24 months probation and a fine of $1,000 plus court costs. So as you can see, Texas takes these charges quite seriously. 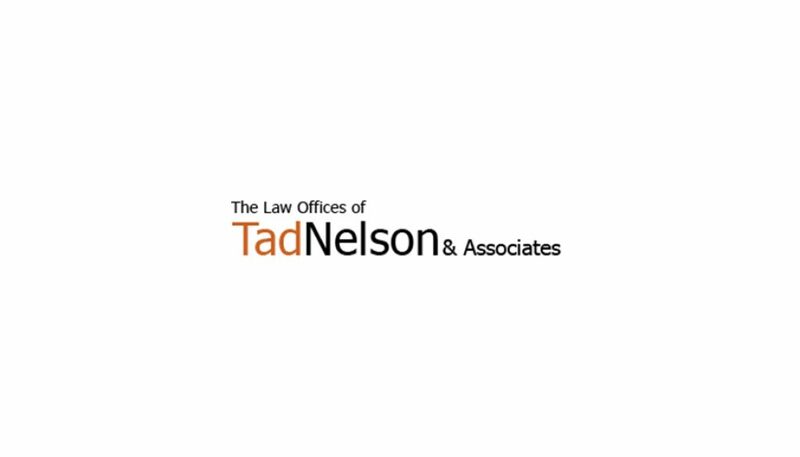 If you are charged with any kind of open container violation or a DWI drug charge and need assistance from a qualified Houston DWI defense attorney, contact the Law Offices of Tad Nelson & Associates today.